How to Play iTunes Movie on Samsung Galaxy Note 3? "How can I view iTunes movie on Samsung Galaxy Note 3? I have copied the .m4v movie files from iTunes to the Note 3, however my phone can not recognize them for playing. Why Galaxy Note 3 is not able to play iTunes M4V videos?" Samsung first teased the unveiling of the Galaxy Note 3 with its announcement of a Samsung Unpacked event on September 4, 2013 at IFA Berlin. 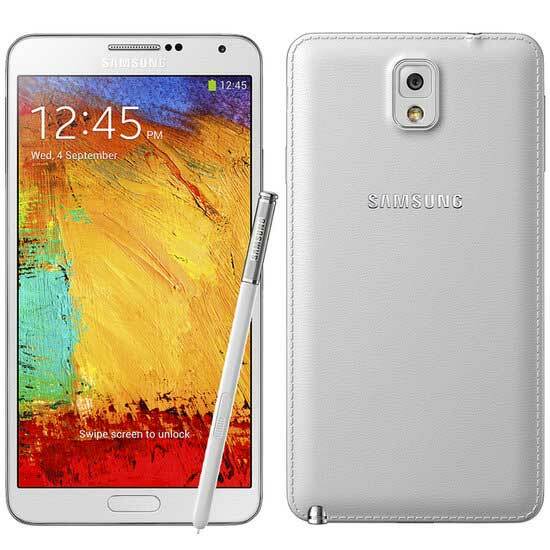 Serving as a successor to the Galaxy Note II, the Note 3 was designed to have a lighter, more upscale design than previous iterations of the Galaxy Note series (with a plastic leather backing and faux metallic bezel), and to expand upon the stylus and multitasking-oriented functionality in its software—which includes a new navigation wheel for pen-enabled apps, along with pop-up apps and expanded multi-window functionality. Though many people would be disappointed about lacking of 4K video recording, the Galaxy Note 3's display screen won't let you down. The 1920*1080 definition and 5.7 inches screen makes the Galaxy Note 3 a powerful video playing device for HD movies playback. Though the Galaxy Note 3 supports many video formats for playback, it is impossible for Galaxy Note 3 to play M4V videos downloaded from iTunes. Those M4V videos are protected by DRM which is the main reason why you are not allowed to transfer iTunes videos to non-Apple devices for playing. As one of the most popular Android smart phones, Samsung Galaxy Note 3 can't directly play iTunes M4V movies unless you have removed the DRM protection from those videos. There are many DRM removing tools for you to have a try, one of the best DRM removal software is M4VGear DRM Media Converter. Compared to other similar tools, M4VGear is 20X faster than any of other programs for you to remove DRM from iTunes M4V videos. 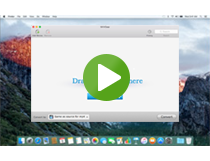 Besides, this powerful iTunes DRM Video Converter supports both iTunes purchased and rented movies for losslessly converting to unprotected MP4 videos. Being capable of keeping subtitles and preserving 5.1 audio track is another important and ourstanding feature of M4VGear. How to Convert iTunes Videos to Galaxy Note 4 for playback?